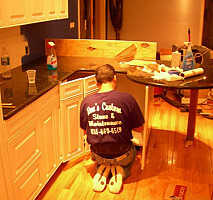 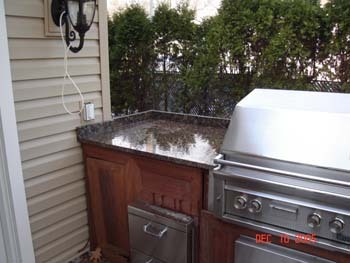 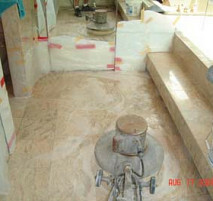 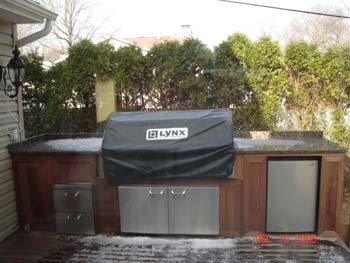 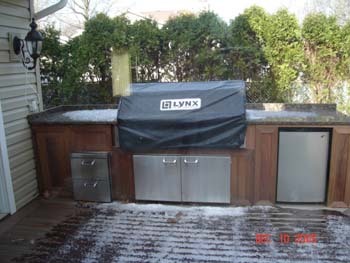 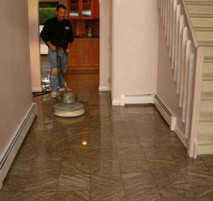 Ron's Custom Stone & Maintenance, Inc. specializes in the templating, fabricating, and installation of marble and granite furnishings for commercial and residential clientèle spanning New York state. 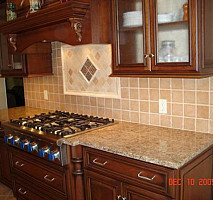 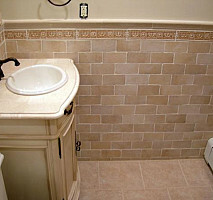 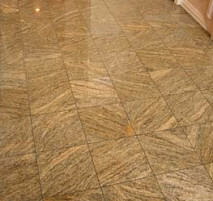 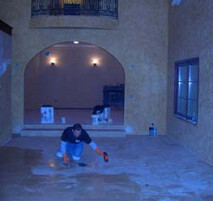 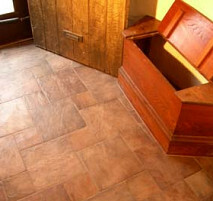 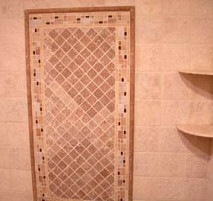 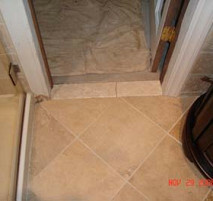 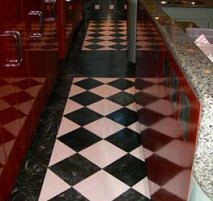 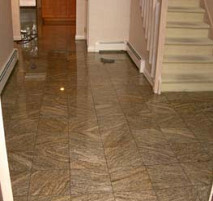 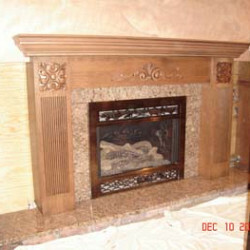 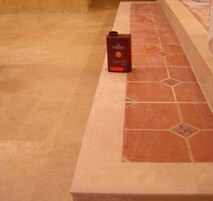 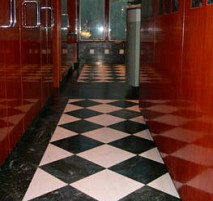 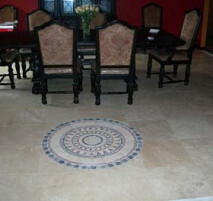 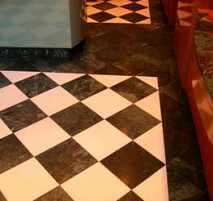 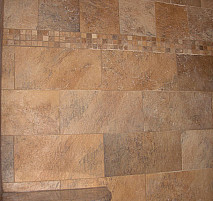 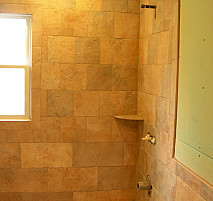 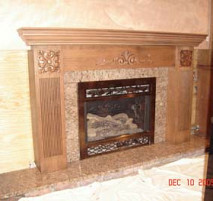 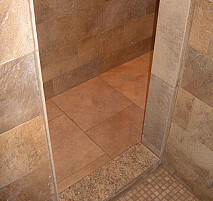 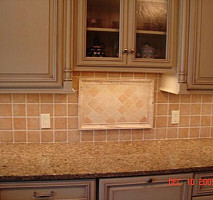 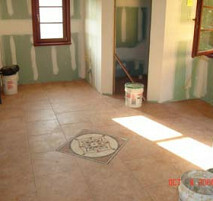 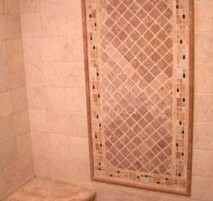 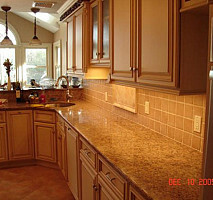 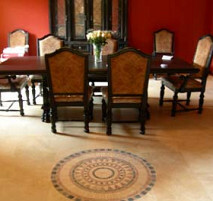 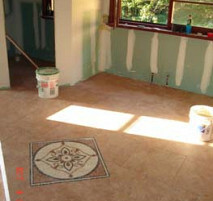 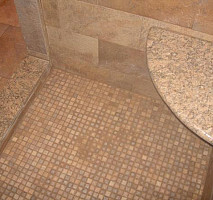 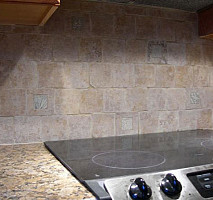 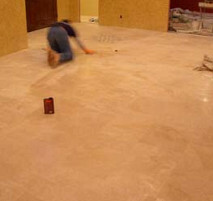 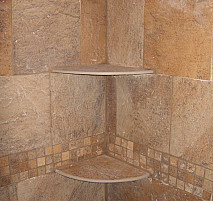 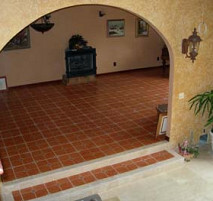 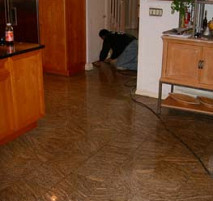 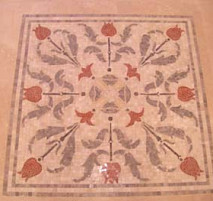 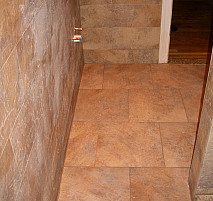 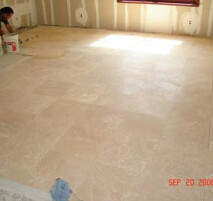 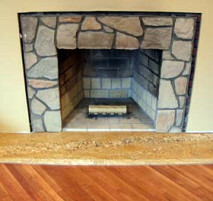 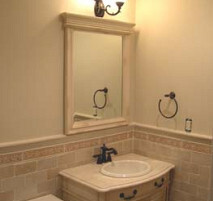 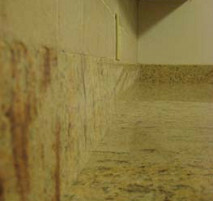 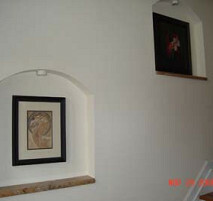 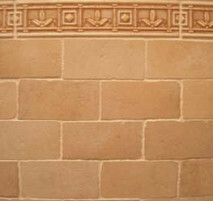 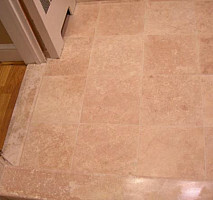 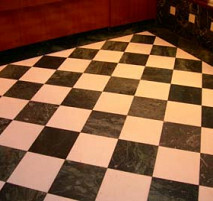 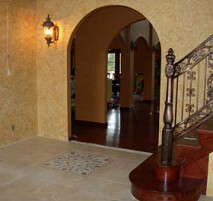 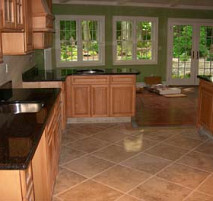 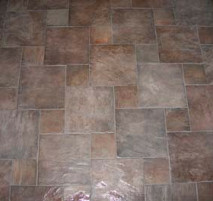 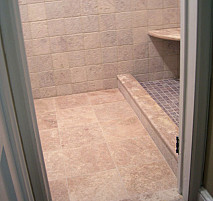 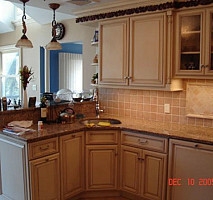 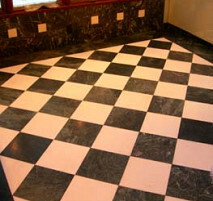 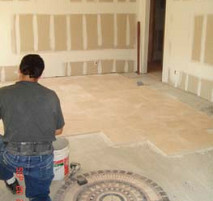 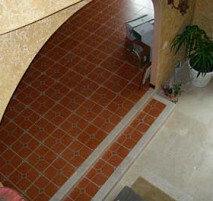 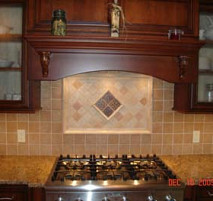 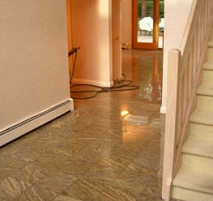 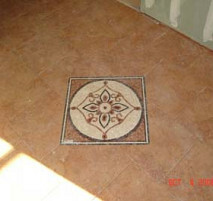 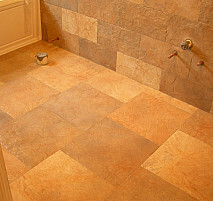 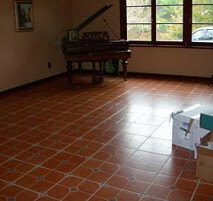 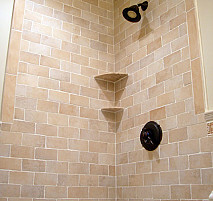 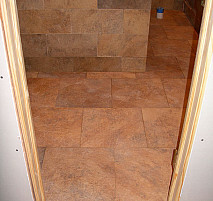 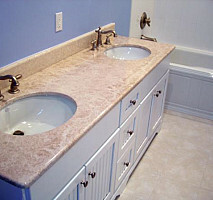 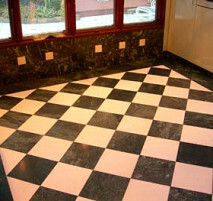 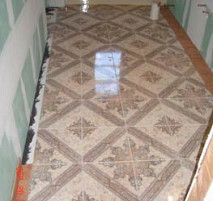 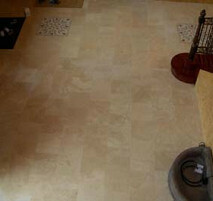 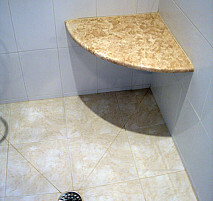 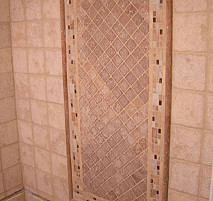 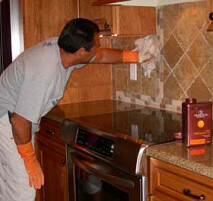 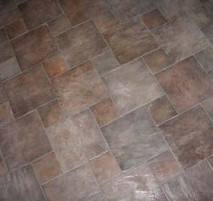 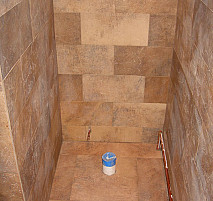 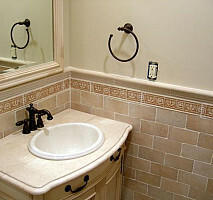 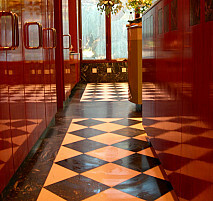 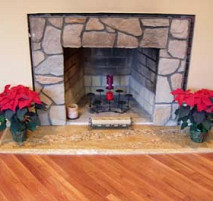 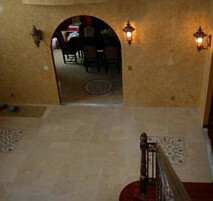 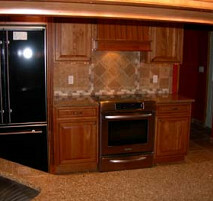 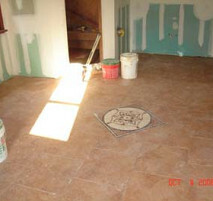 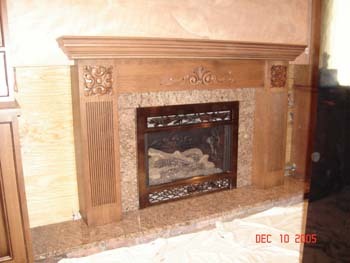 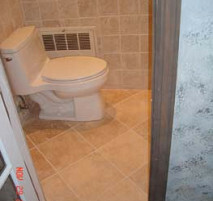 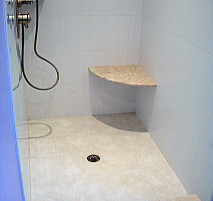 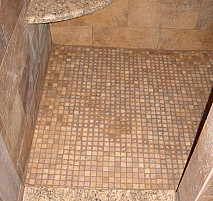 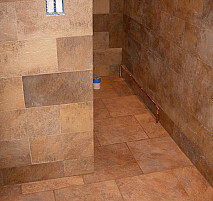 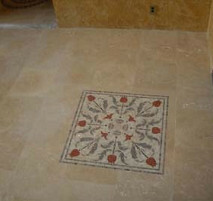 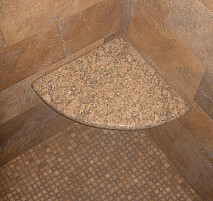 In addition to natural stone, we also install tile (ceramic, porcelain, etc.) 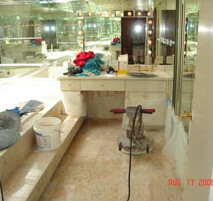 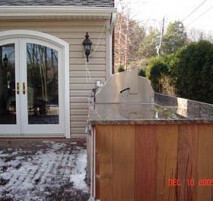 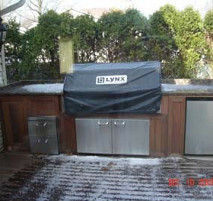 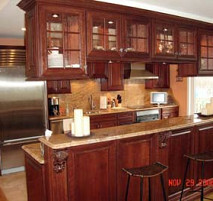 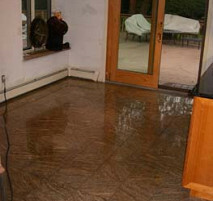 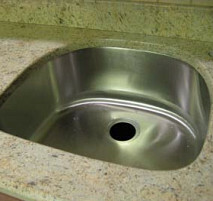 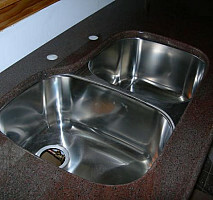 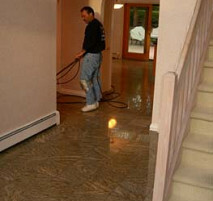 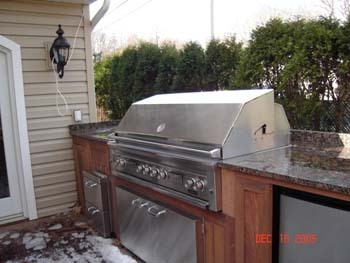 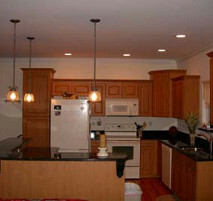 and provide a full range of maintenance services including repairs. 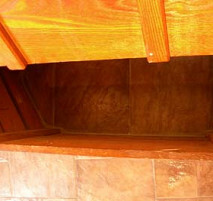 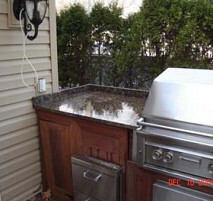 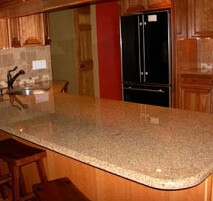 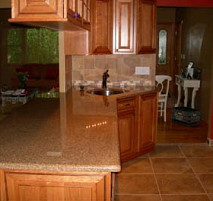 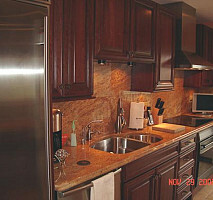 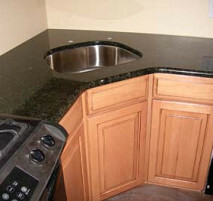 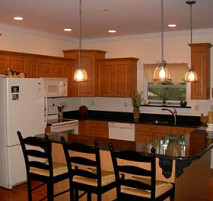 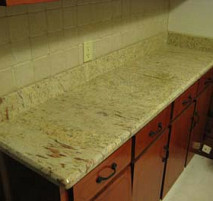 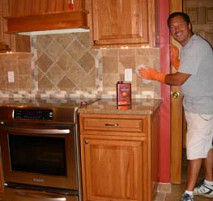 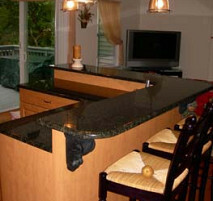 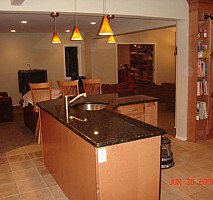 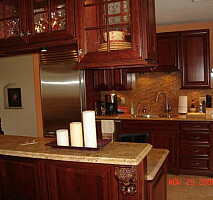 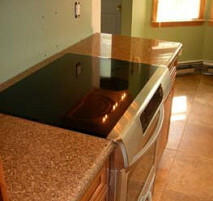 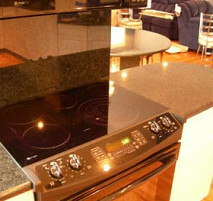 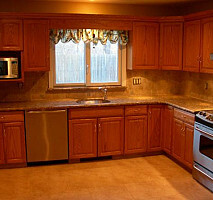 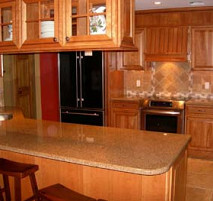 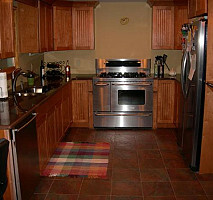 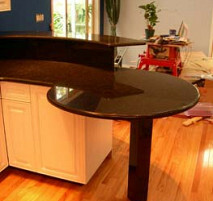 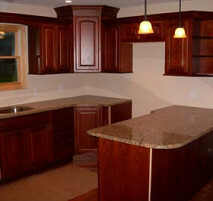 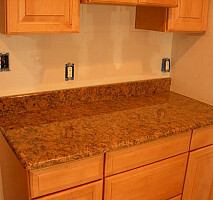 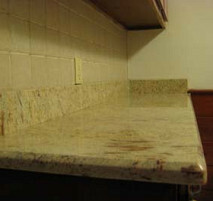 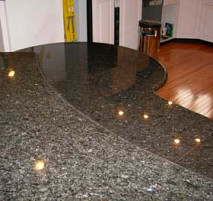 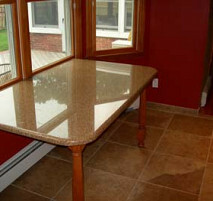 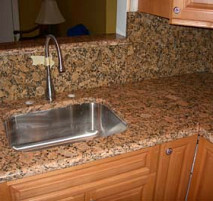 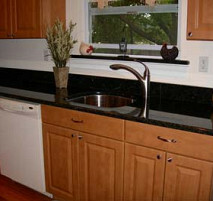 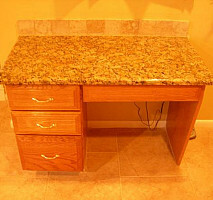 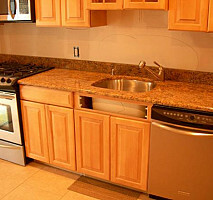 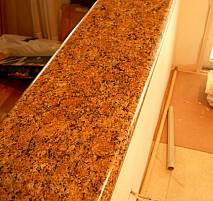 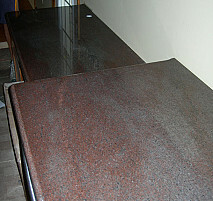 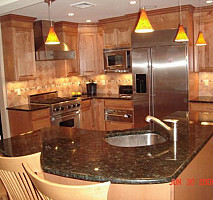 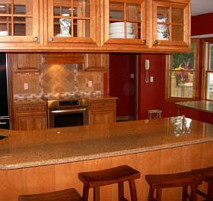 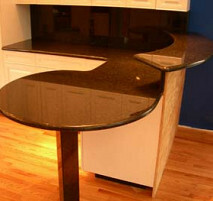 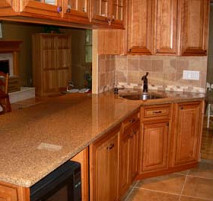 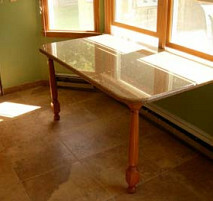 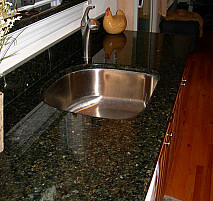 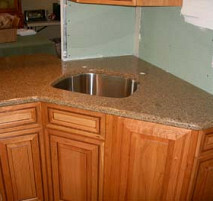 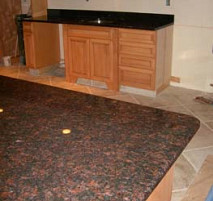 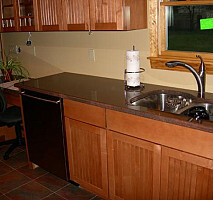 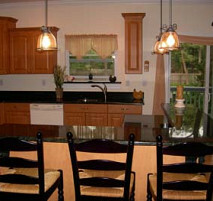 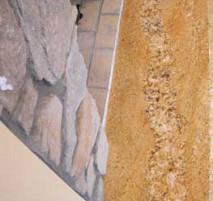 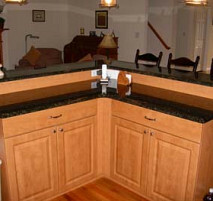 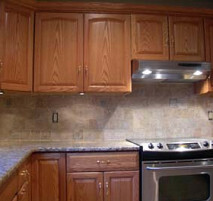 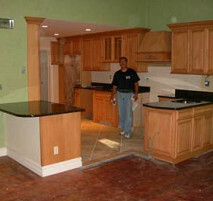 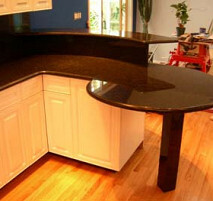 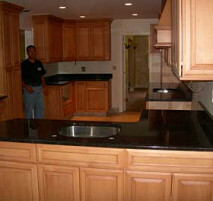 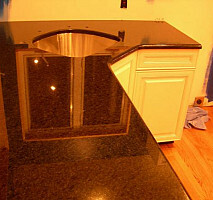 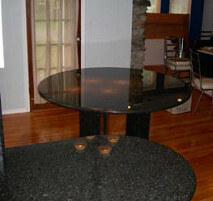 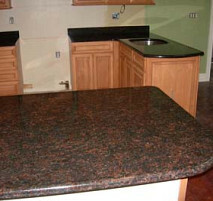 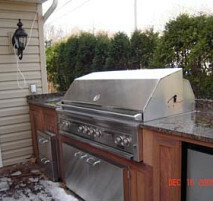 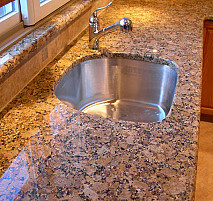 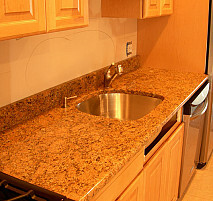 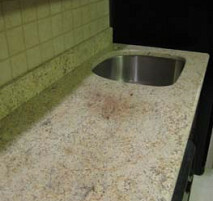 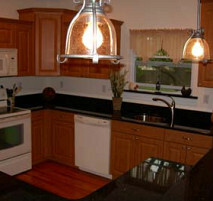 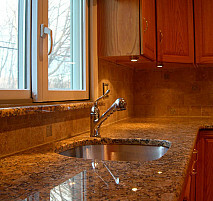 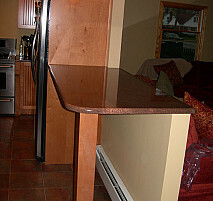 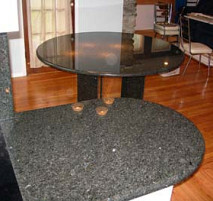 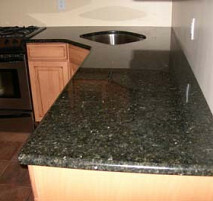 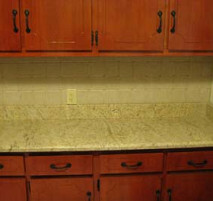 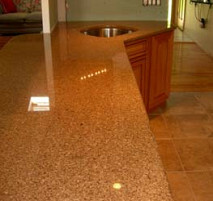 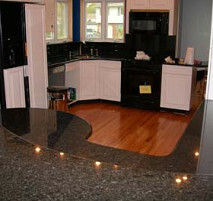 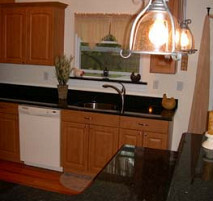 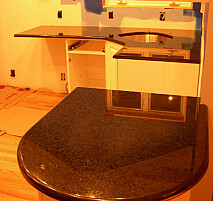 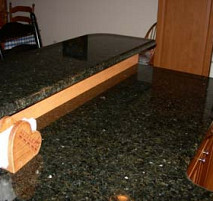 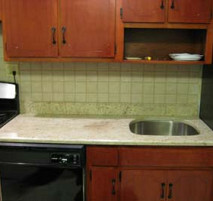 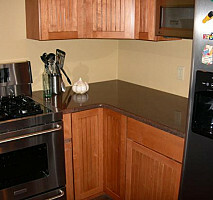 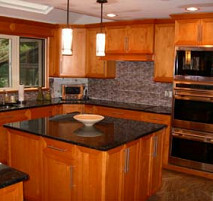 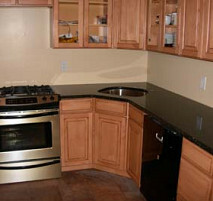 Work Description: Ron installed a granite counter-top and back-splash in my kitchen. 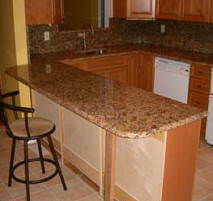 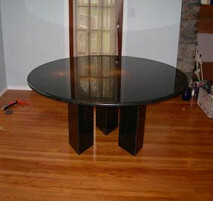 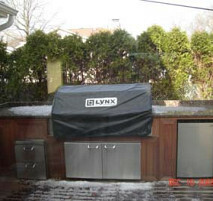 Comments: Ron is very hands on and finishes his work quickly and professionally. 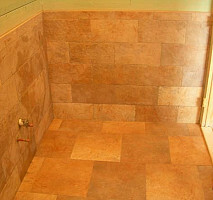 He installed and cleaned up very nicely.